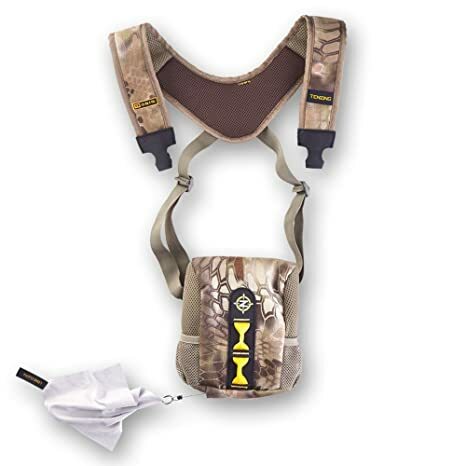 TZ TV14 Turkey vest is providing hunters with plenty of backup this gobbler season. 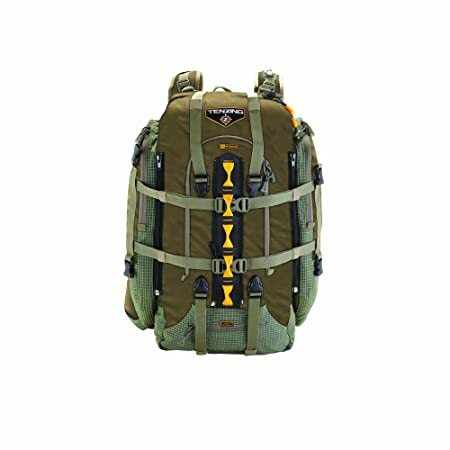 Its innovative design conveniently puts specialized pockets for your calls, chokes and shells all within hand’s reach. Individual pockets for box, slate, trumpet and diaphragm calls enable you to efficiently yelp, cluck, purr or putt your bird into range. It also comes complete with a convenient fold-out padded seat so you can comfortably take aim and take home dinner. 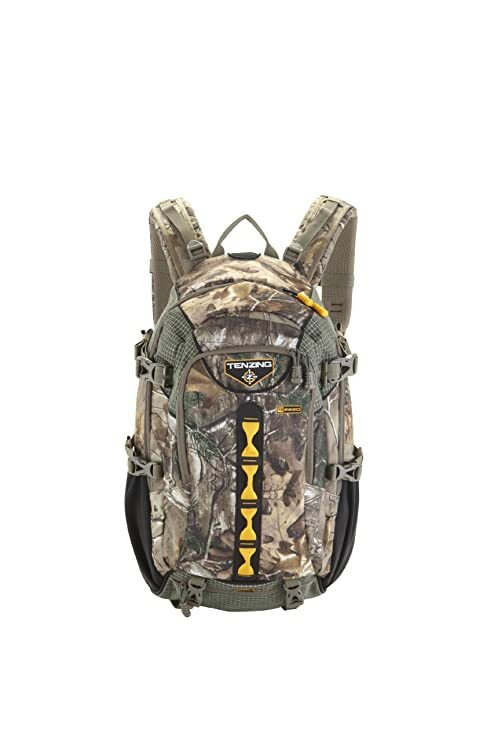 TZ 1140 Built to be the ultimate archer’s pack, the TZ 1140 provides bow hunters complete mobility. 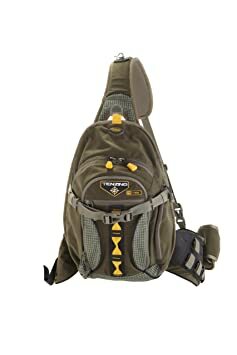 The pack’s single sling design fits comfortably over either the left or right shoulder, allowing unrestricted draw and easy access to the quiver and optics compartment. 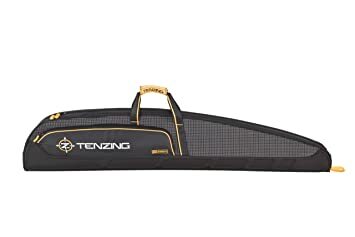 The TZ 1140’s unique sling design allows archers to carry all essential gear while never missing an opportunity to take a shot. 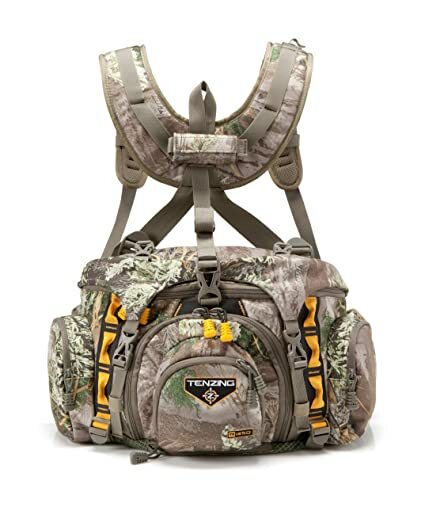 Included are twelve total compartments that account for 1,144 cubic Inch of storage space and a specialized bow clip and quiver mount. All these features weigh in at just over 2lbs. 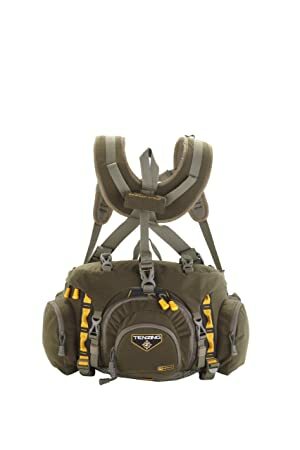 Bigger, stronger and lighter than any comparable pack on the market, the TZ 6000 is the ultimate in long-range hunting gear. 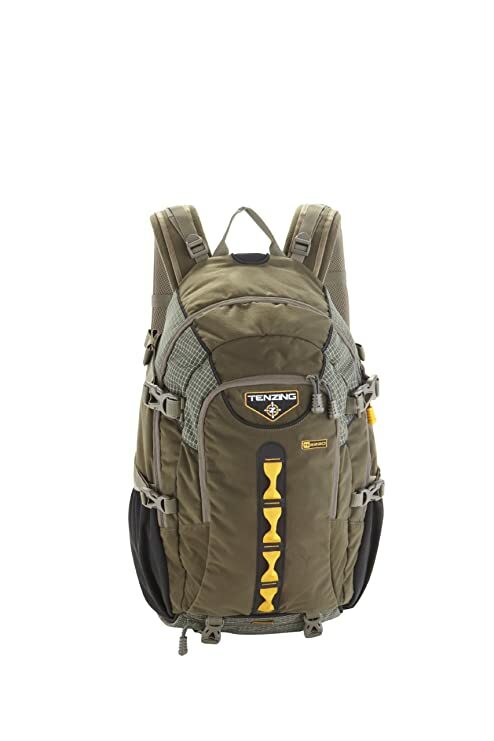 This pack takes away any and all limits, allowing you to go further, hunt longer and still carry out the rewards of a successful trip. TZ 4000 Be prepared for everything. 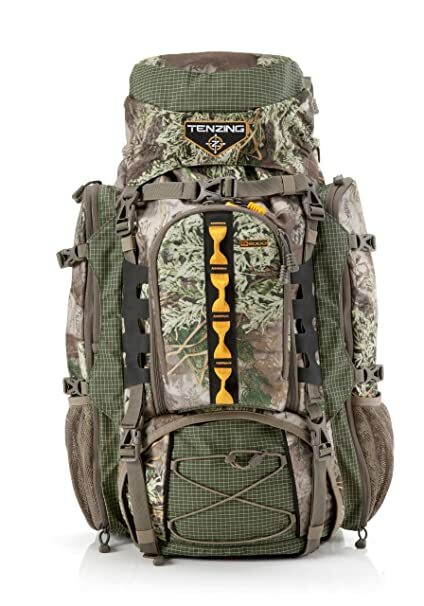 The new Tenzing 4000 pack is designed to equip you to take on anything you may encounter. 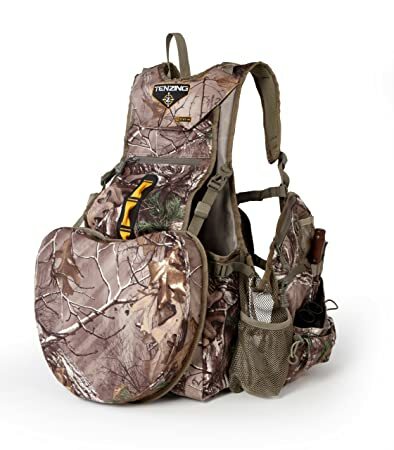 With a series of expanding pockets and compartments arranged in a compact vertical design, you can load up all the gear required for your hunt and never miss an opportunity to take down a “”shooter.”” This is simply the most versatile pack available. With a couple of quick adjustments, the TZ 4000 can be configured into 3 primary sizes, giving you all the space your hunt may need. Packed-in, it provides a generous 2,500 cubic Inch. If your hunt requires more space, open the expanding side compartments for an additional 300 cubic Inch. And when you haul out that monster buck, open up the central meat compartment for another whopping 1,400 cubic Inch. 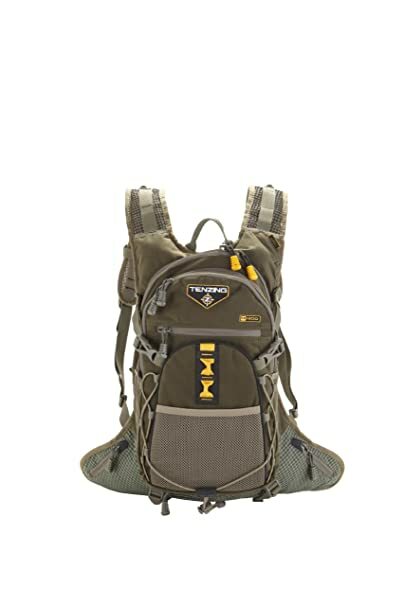 TZ 1200 For hunters looking for a lightweight solution to comfortably carry a water supply and their essential gear, the TZ 1200 is the perfect pack. 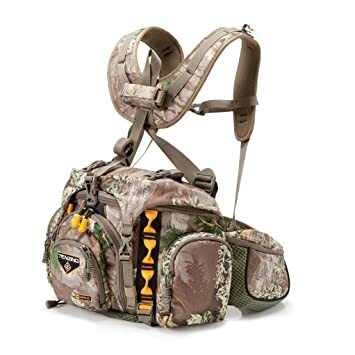 Its low profile design, eight organized pockets and 2-liter water reservoir compartment make it ideal for treestand or day hunting. Weighing just 2 lbs., the TZ 1200 is the ultimate in lightweight daypacks. It offers 1,211 cubic Inch of storage space that easily expands to hold even more. Its eight total compartments allow you to store and organize your gear so you have everything you need for the day, no matter how far you go. 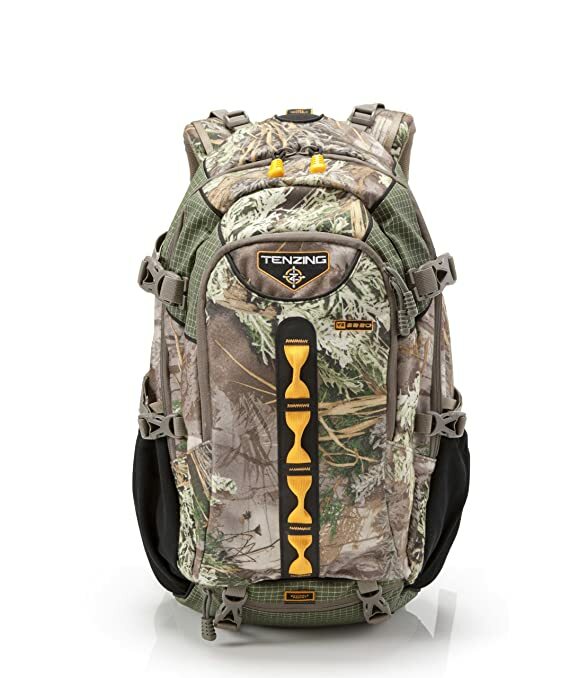 With storage capacity over 2,220 cubic inches and a total weight of just 4 lbs., you may find that the TZ 2220 is a pack you can’t hunt without. 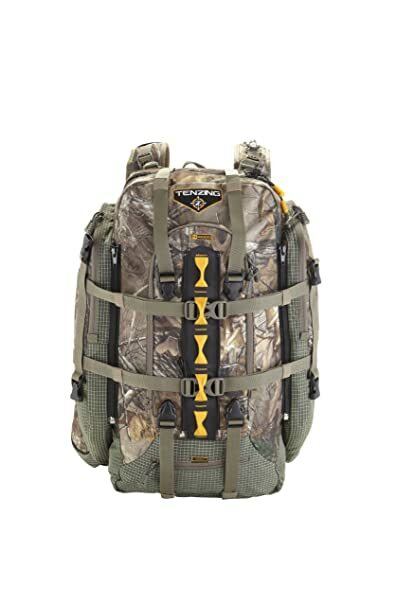 Loaded with eleven specialized compartments and the ability to attach additional gear, this advanced pack can be completely customized for your individual hunting needs.